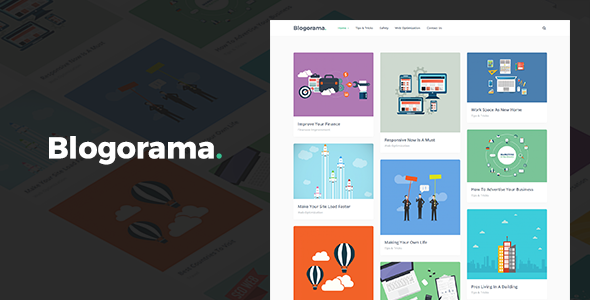 Blogorama is a fresh and innovative design of blog themes which are precisely designed to offer information to readers in delightful way. It’s distinctive typography and extraordinary design crafted with pixel perfection will definitely make your blog stand out among pile of average blogs. This is the only way to make your readers come back to you. In order to attract your visitors, google rank is very important and theme got you covered with latest SEO optimization.